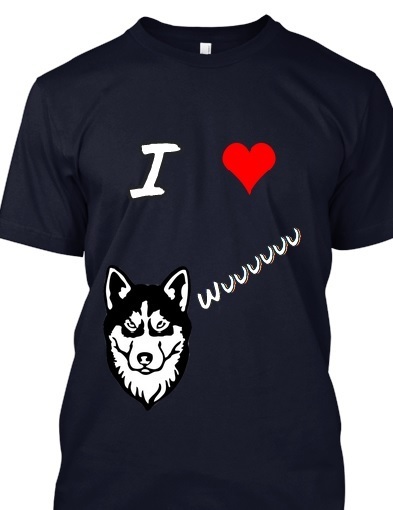 What do you think of this Husky T-Shirt design (attached)? I think that is awsome!! Its one of those shirts if you dont own a husky or know alot about them you dont get the pun lol!